A global technology group rewarded its partners with an incentive trip to Lisbon and its coast in midsummer. 3 full days of activities where participants could choose cultural experiences, gastronomic, pure adrenaline, contact with nature or even relax in the hotel SPA. 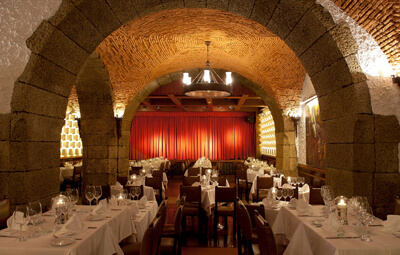 The hotel chosen was an old palace in a quiet area of Lisbon that is well known for its high standards of service. If customers are happy ... we are happy too! 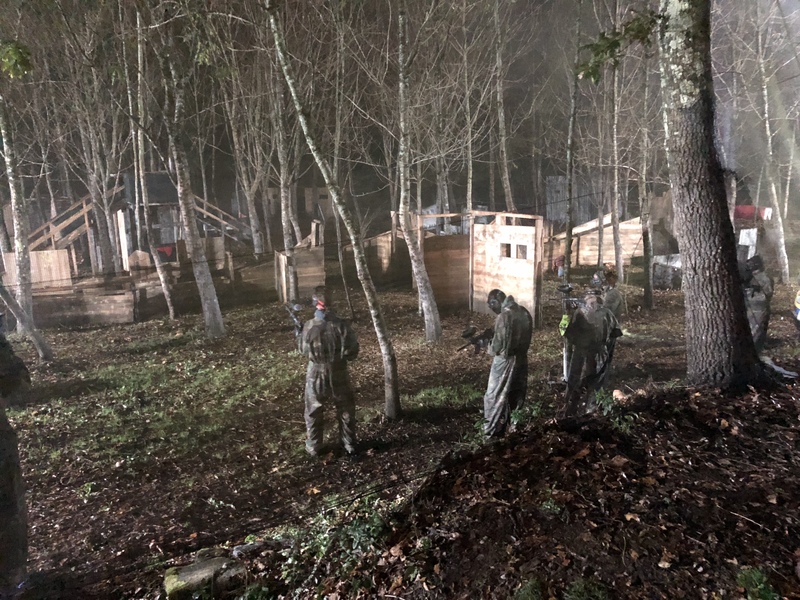 An important architects company based in the UK known for designing and executing buildings on key sites in London and internationally, took advantage of their visit to Portugal to organize a mega dinner to celebrate the good results of the current year. 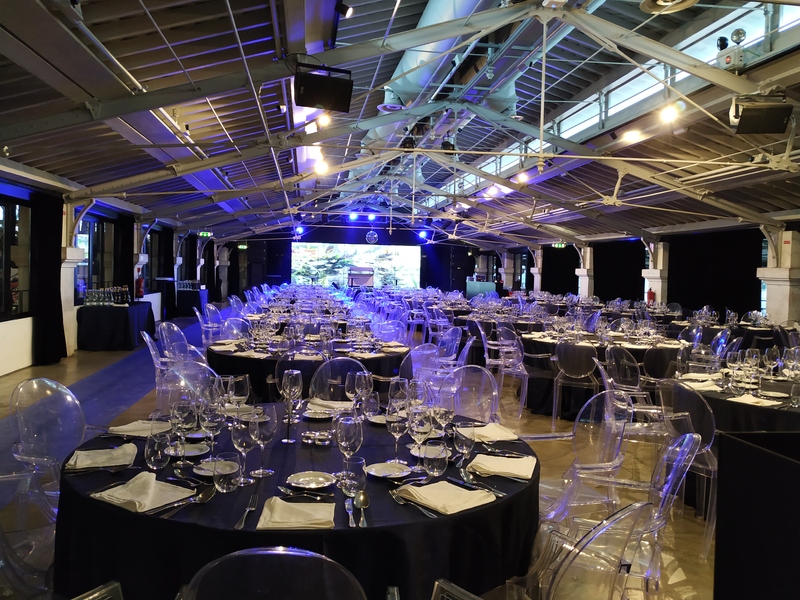 The private and thematic party took place in the iconic riverside food market, and participants said that choosing Lisbon for this celebration made the event a huge success. We hope you will return. 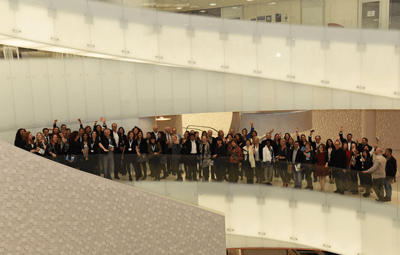 The Pavilhão do conhecimento was the venue chosen for a symposium of ophthalmology during the XXXV Congress of the European Society of Cataract and Refractive Surgeons (ESCRS). This area of Lisbon where the expo in 1998 was held has a lot of demand because it offers different venues with unique characteristics and for the special location by the river. About 150 professionals attended this event in October. The first international conference of the leading company in satellites was made in Portugal. 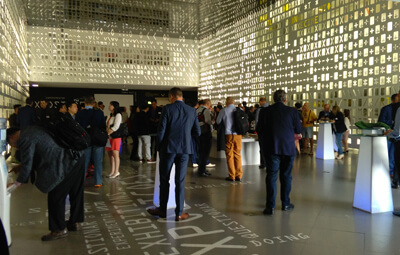 About 1000 people participated in the event in Lisbon that they considered very profitable at the professional level. 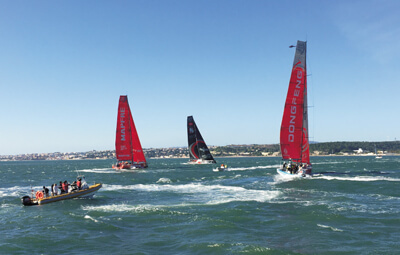 The event began with the participation in the renowned Volvo Ocean Race and ended with a dinner by the river where the Portuguese Hospitality, gastronomy and good weather were the protagonists. Algarve was the destination chosen for the European conference of a hospital equipment company. 350 people headed to the South of Portugal to experience the best that the Algarve has to offer. 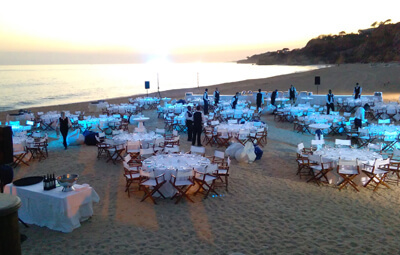 The mild temperature that is felt in October in this area of the country allowed the long days of meeting to end in the best way with outdoor dinners on the beach and around the pool. In October we had the pleasure of organizing the first event of an Ophthalmology company in Lisbon. 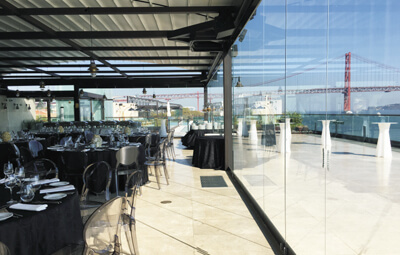 The chosen venue was the new and stunning Sud Lisbon Hall, where not only the dinner was held but also some internal meetings of the company. The participants enjoyed a very pleasant night overlooking the Tagus River. It was a great pleasure to support the social program of the Publituris Meeting Forums 2017. All participants were able to enjoy a relaxed afternoon sailing along the Lisbon Coast on the historic boat “Evora”, the first ship run by diesel in Portugal. Two great days in Lisbon for a corporate summit where over 300 colleagues came together with the gala dinner and the closing party being the perfect end. We were present at Fam Trip MI Multimarkets Workshop, that took place in the Porto Leixoes Cruise Terminal opened in July last year. It gathered 40 buyers from all mayor markets discovering the city and the North of Portugal for three days. 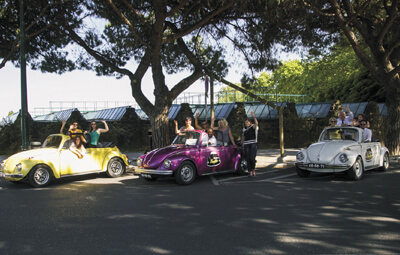 Buyers from the French market came to learn more from our capital with Lisbon by Beetle. Lunch was in Lisbon’s main market hall Mercado da Ribeira, turned into a food court with canteen-style communal tables, where you can find some of the city’s favorite food shops and restaurants. A fresh venue decorated in lights was reached by the participants with an alternate means of transport. It was the perfect choice for the gala dinner of the corporate event. Lisbon was the chosen destination by Google to award their internal support marketing team from Poland. The participants won a visit to our capital and upon arrival were extremely exciting with the perspective of enjoying a long weekend of fun and relax in Lisbon. 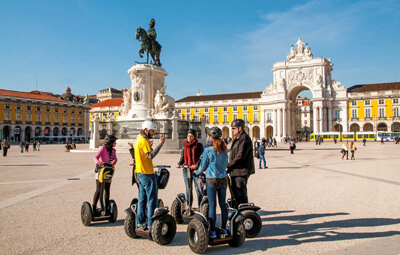 The incentive included a segway tour which is always a very cool way to get to know the 7 hills of Lisbon plus dinner in one of the trendys places: the Populi Restaurant. Its always a pleasure to put together events for such a friendly client! The TADS Summit took place at the Corinthia Lisbon Hotel on 17 and 18 November 2015, with a participation of 100 delegates that came from all over the world. Besides venue-finding we have also provided DMC services for summit social program. The Dinner at Café Luso was a success!